Hello, everyone! Valentines Day is just around the corner, isn’t it? I love this holiday; it’s so full of crafts and love and when you think about it, it feels a little magical, almost Disney-like! But do you want to add a little extra Disney into your Valentines Day this year?? Well, you’ve come to the right place because I’m going to tell you how to celebrate “Valentines Day: Disney- Style”! I like to use any of these options but my favorite is hand making my cards. Hand-make a card using Mickey and Princess stickers (Or any other Disney things you like) combined with heart and candy stickers! Use pens, markers, gel pens, and pencils to create a personal card for the one you love. J I saw some great Valentines Day stickers at Target perfect for a Disney V-Day. In one pack Mickey, Pluto, Minnie and Donald were holding hearts and other totally cute things! They also had a “Valentine Princess” pack, which were puffy and glittery! Something that I thought was totally cute was a mug filled with chocolates. The thing I loved was that you could pick from Pooh bear, Eeyore and I think Piglet. Another good option our younger valentine cuties is a little plastic purse (inside is a candy bracelet and necklace!) There are so many other things that I haven’t talked about so really check out Target, for some great choices! When I was 6 years old, I spent my valentines day at WDW!!! It was so fun; I wore my special pink “Big Girl” outfit and went to Boma for breakfast! (Yum) If you are going to Walt Disney World this Valentine’s Day, or any time this week, there are some cool things you could do. 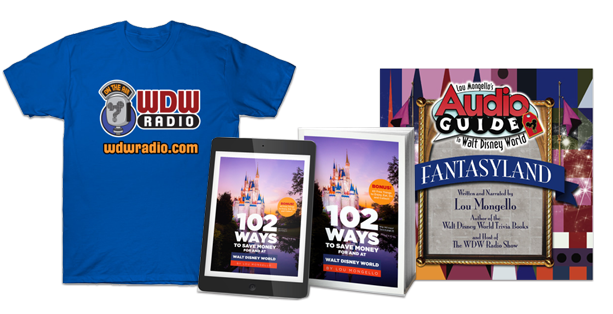 Have each member of your family give a gift that includes a souvenir from the parks and a piece of chocolate or candy, (that involves the theme: “Love”) just something that means something to you. (That costs under $10-$15) The whole family could even wear all pink! Then go out to dinner in the parks (A nice place like Via Nopali or Tony’s) and stay for the firework show! (Dads can even surprise their wife and kids with flowers in the morning at the hotel!) Or go see “Blank- a Vinylmation Love Story” at the Hollywood Studios! If the surprise or gesture is friendly, funny or romantic, it’s perfect for the holiday. Something I think would be fun to do is to have a Disney Valentine’s Day party! Play your favorite romantic Disney movies; decorate the walls with hearts then write your favorite Disney couples onto them! Have candy out and invite all the people you love over. My sister and I thought that these movies would be great for the party: “Lady and the Tramp”, “Cinderella”, “Princess and the Frog” and “Sleeping Beauty”! Any you can think of? Tell me in the comments. For centerpieces you could even buy those mugs at Target. Think of fun crafts to do too. How will you celebrate Disney-style this Valentine’s Day? Do you make Disney themed cards or have parties? 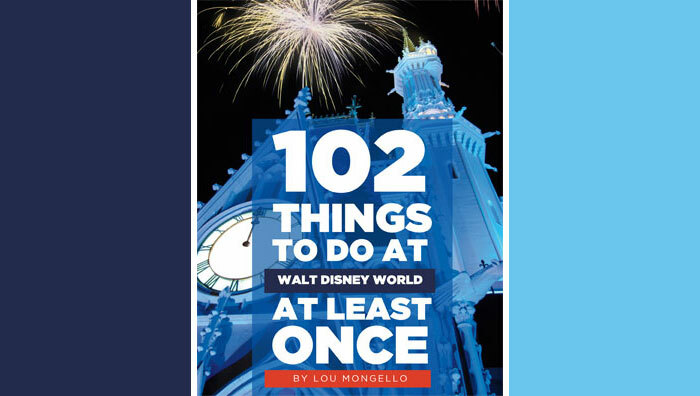 Have you ever spent February 14 at WDW? Did you get any of the awesome Mickey chocolate boxes? Who is your favorite Disney couples and what’s your favorite romantic Disney movie? Are there any other holidays you would like to hear go “Disney Style”?? Tell me in the comments; I REALLY want to hear about your thoughts and experiences!! PS. For some extra Disney magic, watch this! OMG! Such cute ideas, I’m sure to make some Valentines Days next year. They are all adorable ideas with all the cute stickers and jelly beans. I love how you always think of something special and homemade for every holiday no matter the situation! I bet you’ve inspired so many people this Valentines Day! Ruby, I live the valentines idea. Fun and creative! Thanks for the great idea! I think I’ll start, just whenever I get a chance but I think it is a bit late for that!